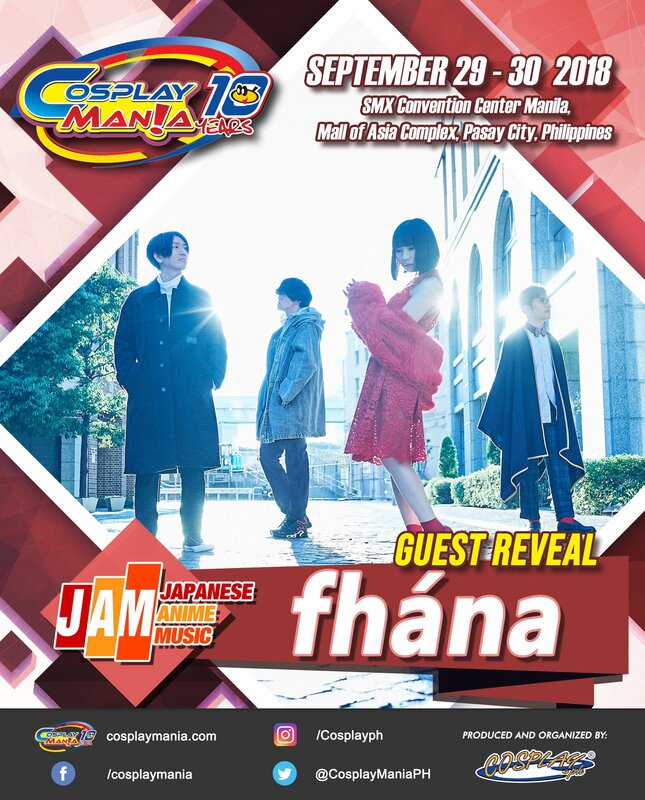 Welcome the first artiste to perform at Cosplay Mania 2018 (OFFICIAL): fhána! 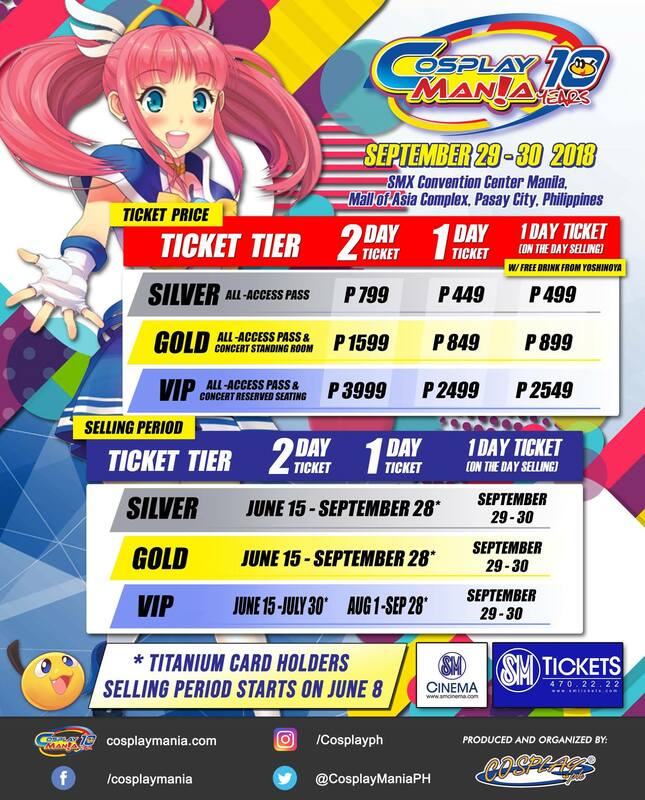 Cosplay Mania 2018 Ticket Prices are HERE! You have the option of the Silver Ticket for an All Access Pass for everything except the Anisong Concert or the Gold Ticket for an All Access Pass plus Standing Room at the JAM Concert or Japanese Anime Music Concert.